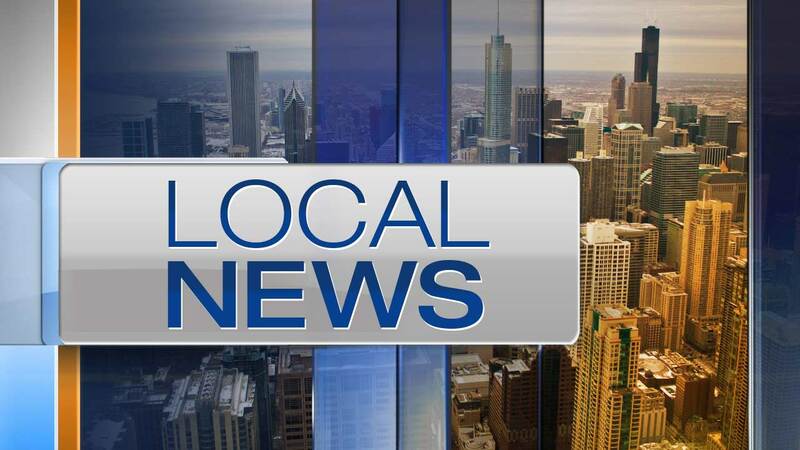 CHICAGO (WLS) -- Five Cook County judges have received anonymous death threats and officials are investigating. Chief Judge Timothy Evans has sent out a memo warning all judges to be alert. The threat letters were delivered in envelopes that had the word "frank" where a postage stamp would go. The return address had the names and addresses of other judges.